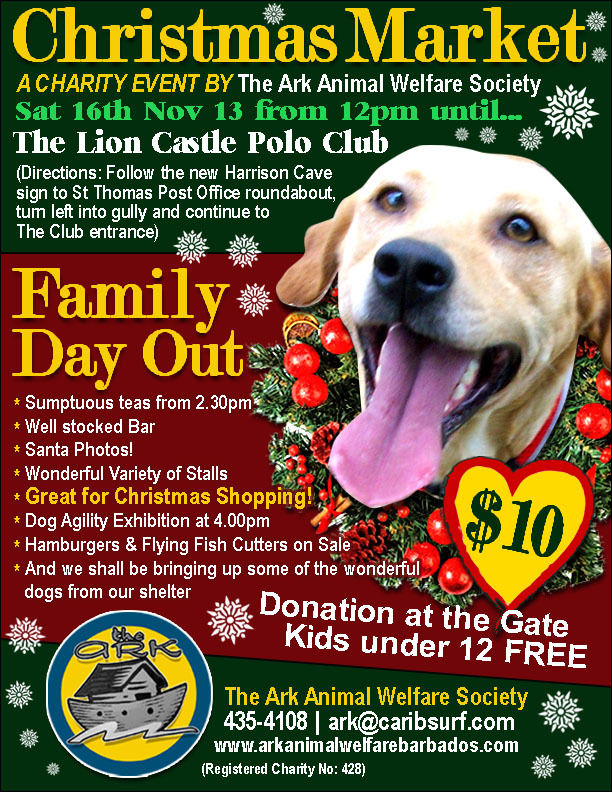 The Ark Animal Welfare Society of Barbados appreciates the great support we receive throughout the year and at our fundraising events. Apart from our events, there are lots of ways that you can get involved. 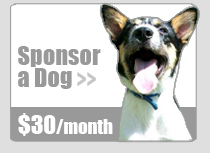 We urge you to consider sponsoring a cat or a dog. 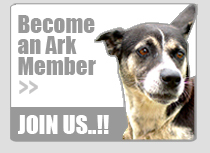 Sponsorship for whatever period goes a long way in helping care for the 40+ dogs and cats at the shelter. Please visit our Get Involved page for more info on how you can help throughout the year. Any support, however big or small, is greatly appreciated. Sunday 29th October from 3.30 – 5.00 pm at The Ark!! 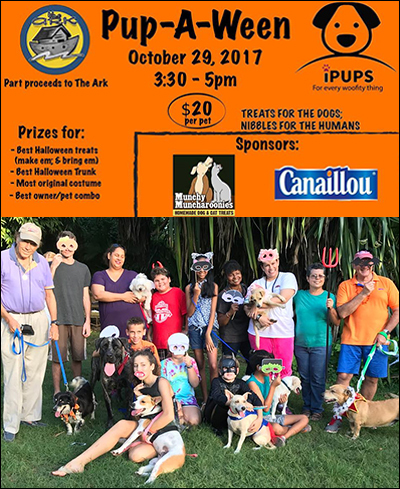 As far as we know, this was the island’s first Pup-A-Ween event – and you and your woof were invited! Part proceeds to Ark Animal Welfare Society of Barbados. SOLD OUT! 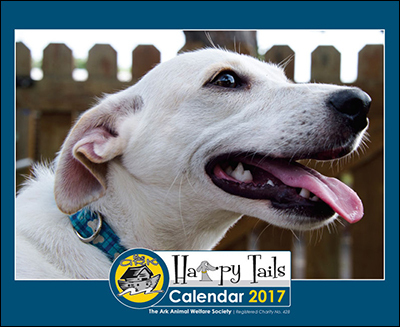 Check back often for info on our 2017 calendars. 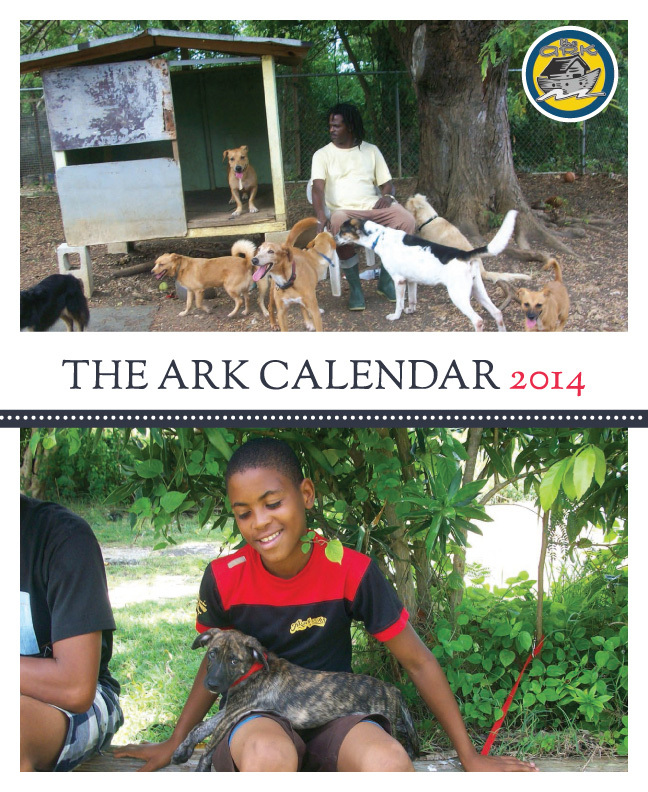 Our 2016 Ark Calendars are in hand!!! 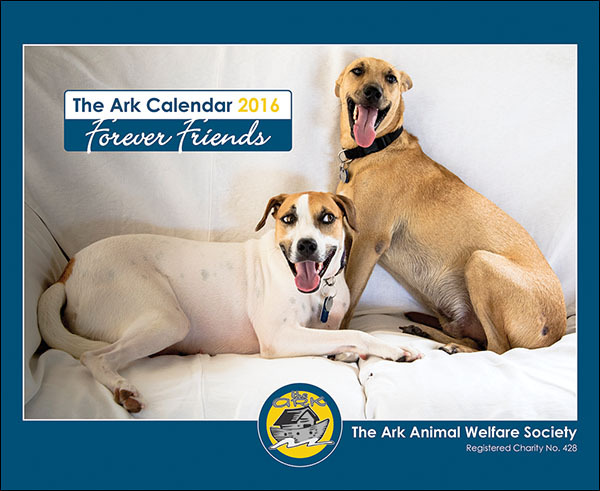 These beautiful calendars showcase some of our dogs adopted through The Ark with all the proceeds going towards the running of our Shelter. 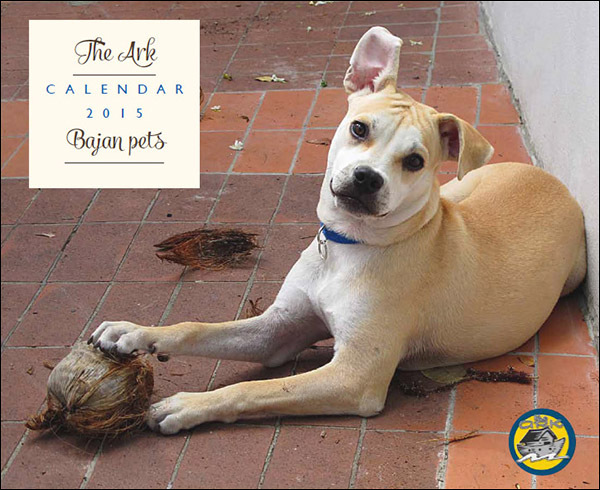 If previous years are anything to go by, the calendars are very popular and sell out quickly! To order, please either send an email to ark@caribsurf.com or message us through our Facebook Page. They make great gifts and Christmas is just around the corner. Only BB$20.00 each! 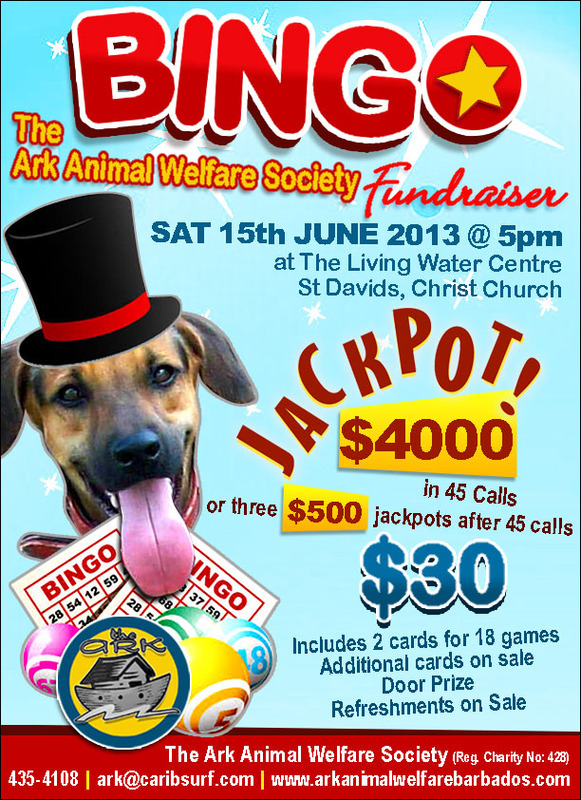 The Ark is holding a fundraising BINGO event at The Living Water Centre, St. David’s, Ch. Ch. on Saturday 26th April, 2014. The start time is 4:00 pm. There will be lots of lovely prizes to be won and fun to be had among friends. Food and drinks will be on sale. 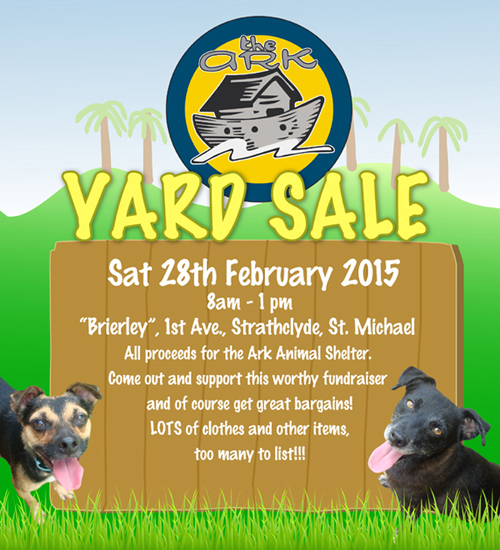 Please contact the Shelter on 435 4108 or any of the Committee members to buy your tickets now. Tickets cost $30 which includes 2 cards for 18 games. Please forward this to anyone you know who may be interested. Our BINGO night in June was a huge success!! We had a packed house and great fun was had by all! The evening’s proceeds have gone a very long way in helping to care for all of our animals up at the Ark. To all those who attended the event and to all of our organizers and volunteers, a massive and sincere THANK YOU! We look forward to seeing everyone at our next event! 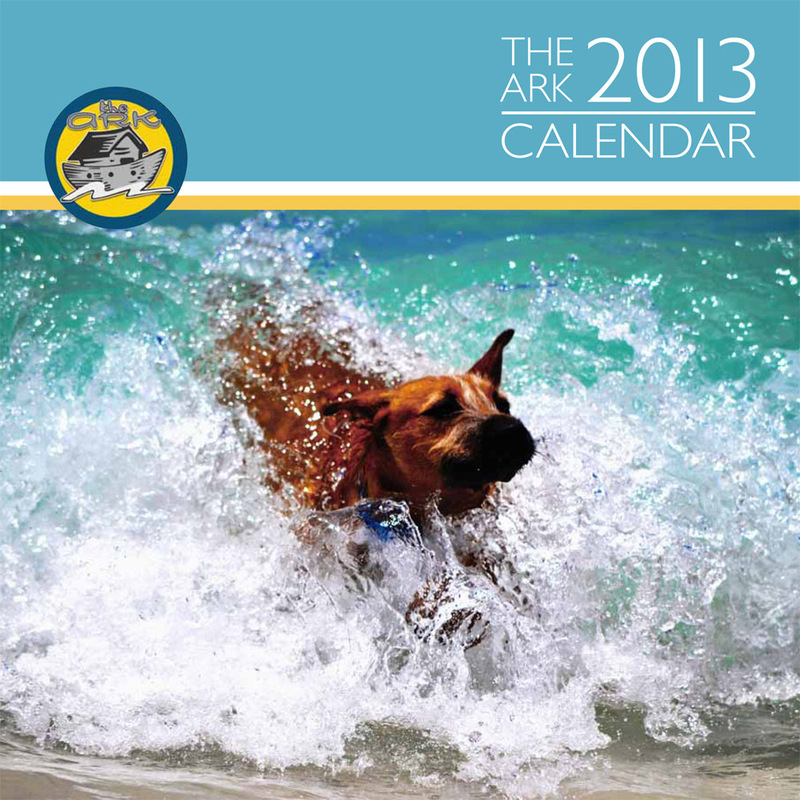 THE ARK 2013 Calendars – SOLD OUT! Check back often for info on our 2014 calendars.